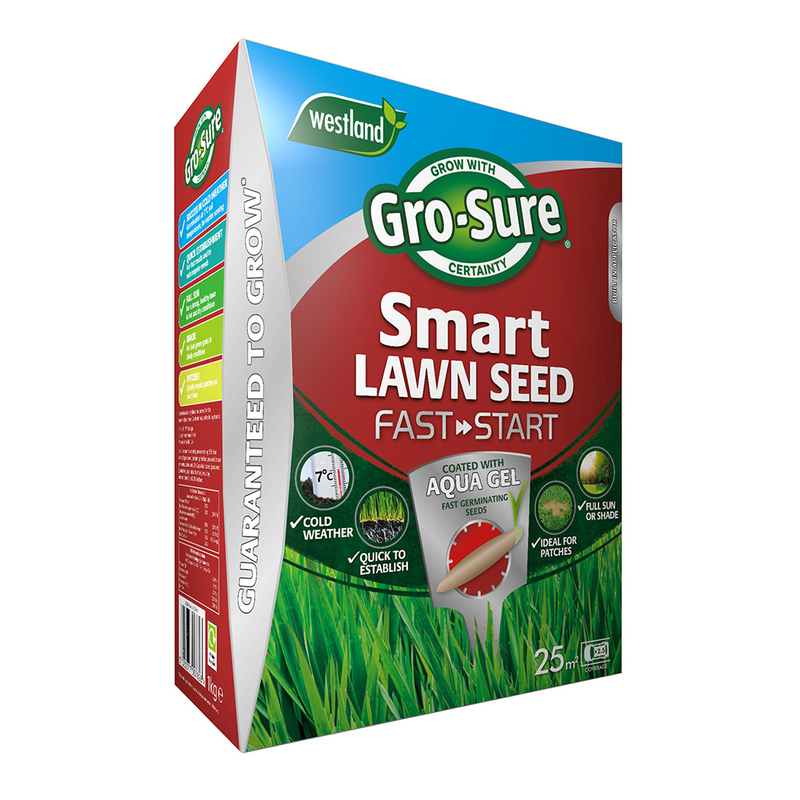 Gro-Sure Smart Seed Fast Start is a blend of quick growing, hard wearing lawn seed varieties that is ideal for over-seeding worn grass or filling in bare patches. 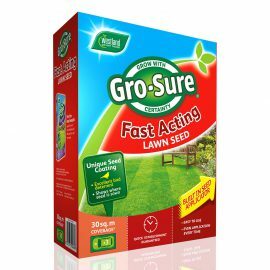 Fast acting lawn seed allows you to extend the sowing season. Early germination even in colder temperatures. 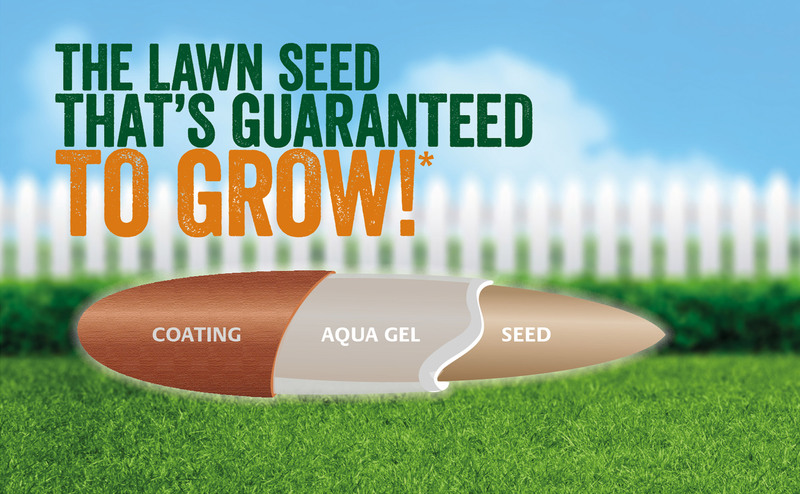 Seeds are treated with Aqua Gel technology for improved germination. Aqua Gel can absorb 400 x its weight in water, and slowly releases it back to the seeds, when the seeds require it to germinate. 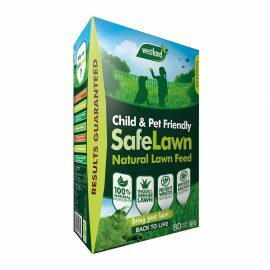 Aqua Gel is also an excellent bird deterrent and contains plant hormones to stimulate growth. Sow when the soil temperature is between 7°C-18°C. If soil temperature is 6°C or less seed may not germinate or delay it’s growth until temperature increases. Tip: In dry conditions, water the soil thoroughly the day before. 1. Shake the box to mix up the seeds. 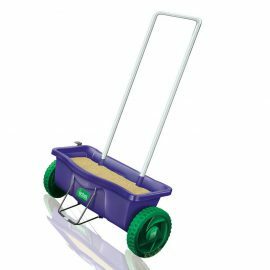 Water the area thoroughly using a fine-rose watering can or sprinkler, taking care not to wash the seeds away. 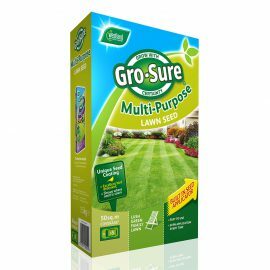 In dry conditions, water daily to maintain soil moisture levels until seed germinates. Q. Should I cover the seed? A. 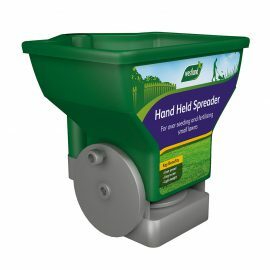 The seed should be sown onto and lightly raked in to the soil surface and no deeper than 1-2cm. 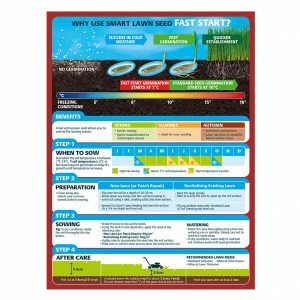 A germination sheet (or fleece) can be used to speed up the germination stage but should still be removed upon emergence. Q. 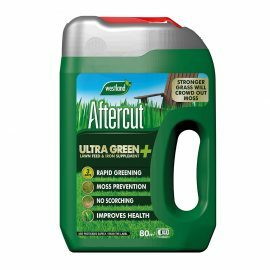 When can I use a Weed Feed & Moss Killer? A. 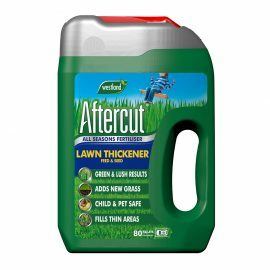 Your lawn must be older than a year before using this type of product. Q. Why is this different to Gro-Sure Smart Seed? A. 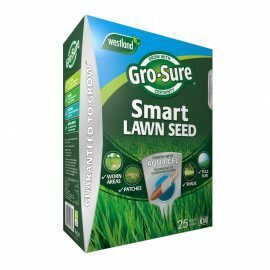 The blend of seed and the species used are specifically selected for the characteristic of germinating at lower temperatures. This enables a quicker start and better establishment of the seed.